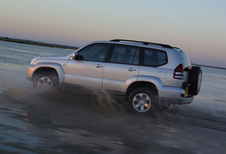 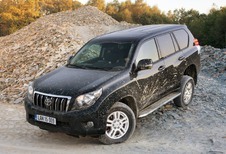 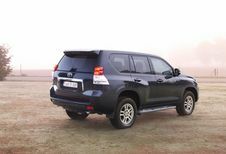 Toyota Land Cruiser 5p 2.8 D-4D Comfort Aut. 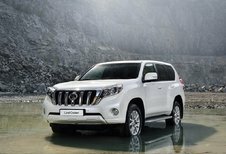 Toyota Land Cruiser 5p 2.8 D-4D Premium Aut. 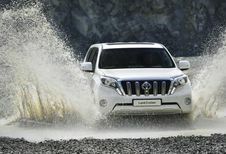 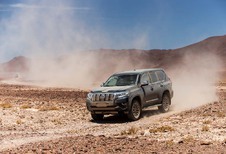 Toyota Land Cruiser 5p 3.0 D-4D Active Aut.